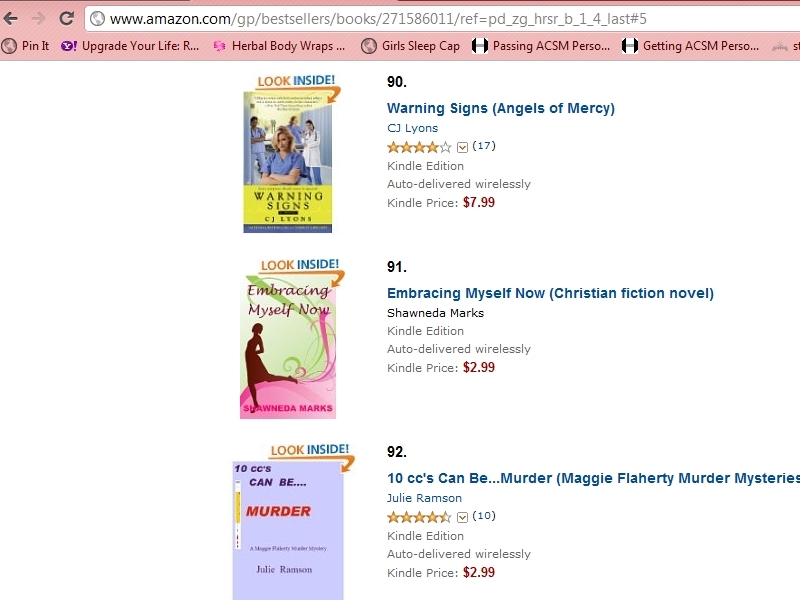 EMBRACING MYSELF NOW in top 100 of ALL Medical Fiction reads. I'm so excited to tell you EMBRACING MYSELF NOW is #91 of ALL medical fiction books on Amazon.com. 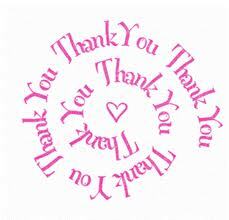 It would not be so if it weren't for you! Thank you so much for reading the sequel to MY TRUE ESSENCE. To God be the glory!